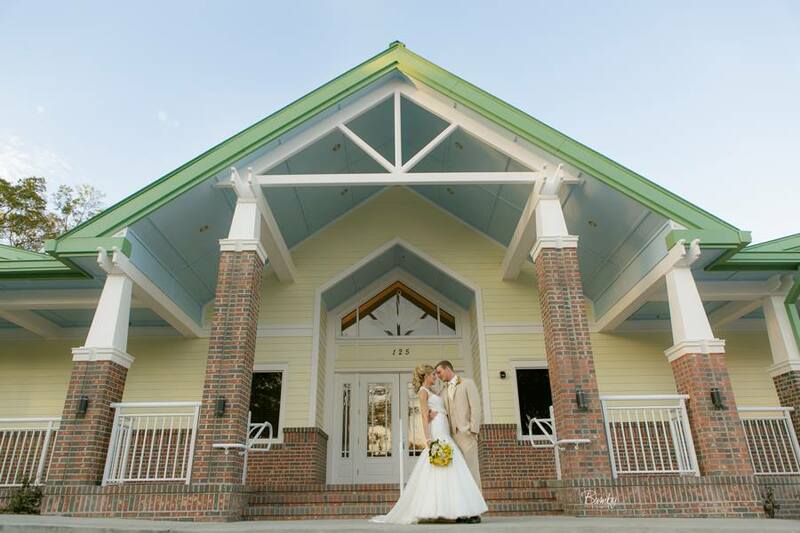 With scenic views of Starke Lake and a lovely wrap-around porch, the city’s new Ocoee Lakeshore Center is the premiere venue choice for any event. Whether you’re planning a wedding, reception, tradeshow, class reunion, business meeting, or retreat, this state-of-the-art facility has an array of amenities. Take a look at all that the Ocoee Lakeshore Center has to offer on their new website. 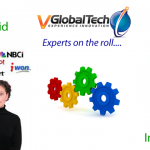 Easy to nagivate and almost as beautiful as the Lakeshore Center itself, we at VGlobal Tech promise you’ll find all the information you need there. Thanks to the city of Ocoee for allowing us to work with them!